Now With More Powerful Links. 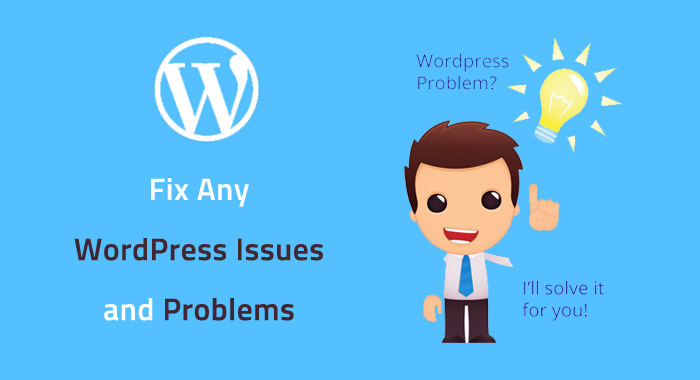 Again Introduce High PR Blog Comments service Only in High PR But More Strong From All services and Other SEO Service Provider. 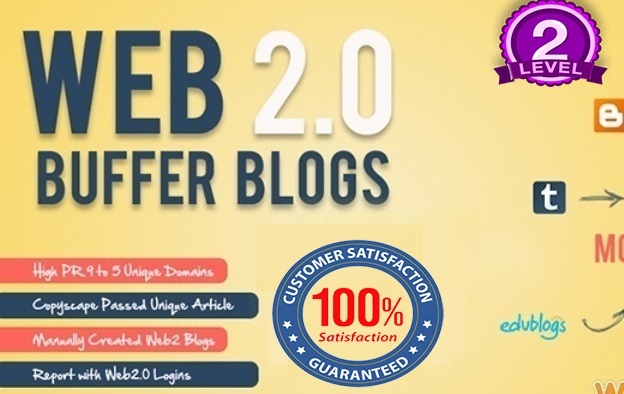 High PR Do Follow Blog Comments Service service I am Providing 70 High PR 2 To 6 Blog Comments with Unlimited Edits In Just $5 With Guarantee With Low OBL. All work will be made Manually, No use any auto approved software's or tools. No spamming. 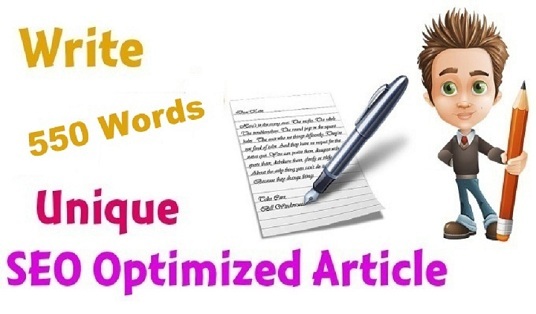 Google friendly links, great Ranking increase Of your website. After completion work. we provide full detail with Excel report. Guaranteed you will love my service, Order now!! just $5, nothing to lose! Really good work, thumbs up! Thank You So Much For Your Great Review.!!! Thanks & Surely Buy Again In Future...!!!! Thank you sir! Looking Foreword working with you again. Can you please share list of websites you will use. Hi, Can you show me some sample you have to done ? Do all 70 come from 70 unique domains? are they published and live during final report submission? are all comments text is unique? 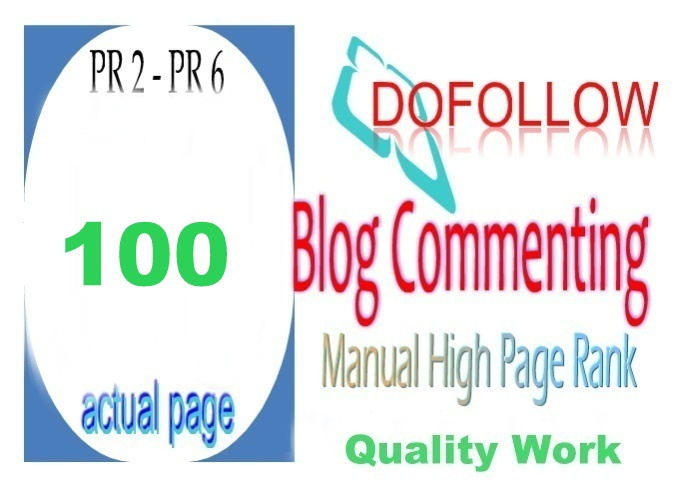 I will do 70 High PR 2 To 6 Blog Comments is ranked 5 out of 5. Based on 11 user reviews.